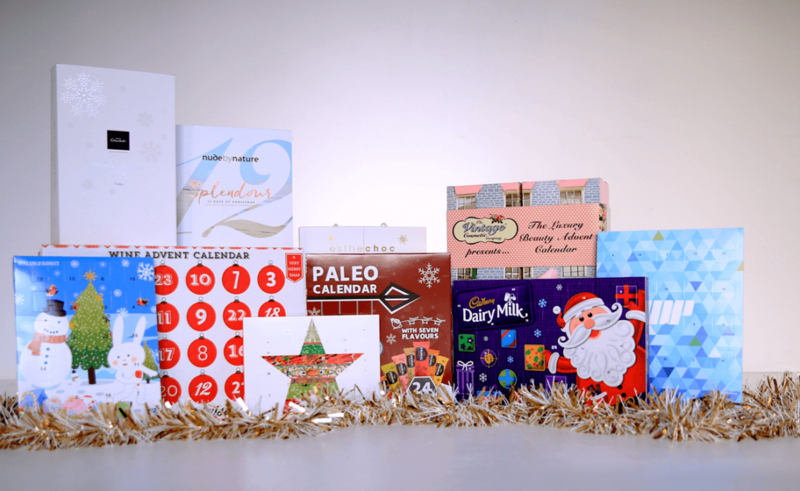 My Top Advent Calendars to Suit ALL Tastes and Budgets! Tour De Celeb: 8 Weeks, 8 Celebs & 1 Hell of a Bike Ride! My Very Own Black Friday Deals! EXCLUSIVE DISCOUNT: Coconut Lane’s Chic Accessories!